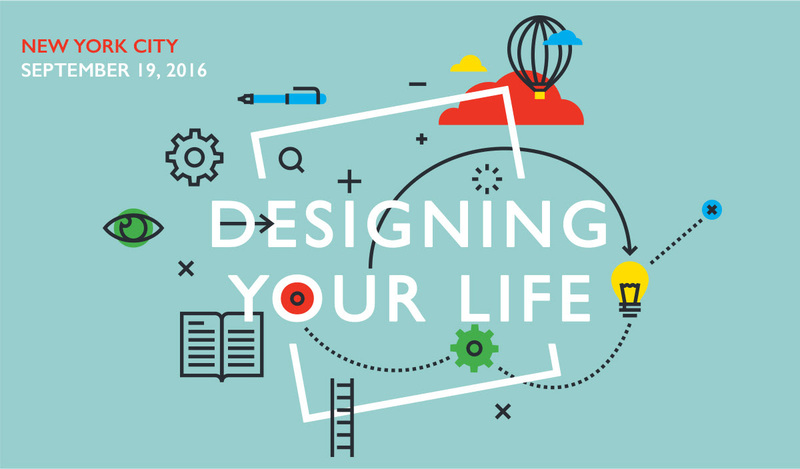 In partnership with the Stanford Alumni Association, we are elated to announce our Fall 2016 Designing Your Life Northeast event series. Find your city below (or check out the West Coast options) and get a sneak peak of what’s in store in the trailer below. Monday, September 19, 2016; 6:30–8:30 p.m.
Wednesday, September 21, 2016; 6:30–8:30 p.m.
Thursday, September 22, 2016; 6:30–8:30 p.m.